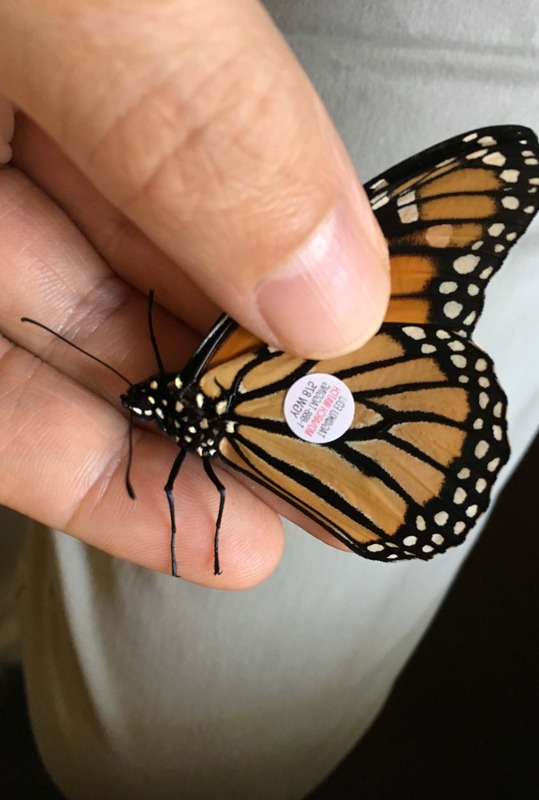 With that in mind, they have one upcoming event to educate the public about Monarch Butterflies, as well as their on-call Monarch tagging program. 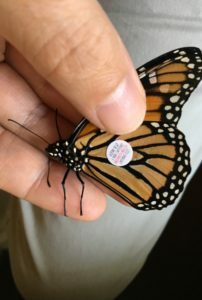 Conservation Outreach Coordinator Ken Keffer says the program “Monarch Miracles” will be held this Tuesday, September 18th, from 7-8:30 p.m. at the Hanging Rock Conservation Area near Redfield. At the event, attendees will learn exactly what it is about the butterflies that make them so special, and how such a small creature is able to make such a long journey. There’s no cost to attend the “Monarch Miracles” program or the Monarch tagging, but preregistration is required. You can do so by calling Forest Park at 515-465-3577, or by visiting the Dallas County Conservation website, www.dallascountyiowa.gov/conservation.